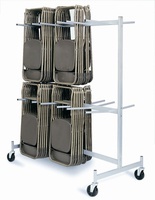 Folding chairs can be a storage challenge. 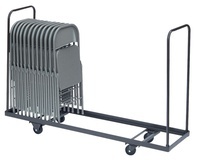 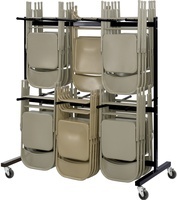 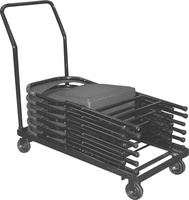 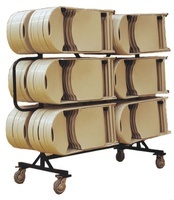 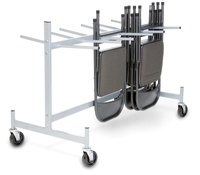 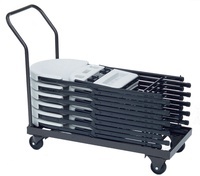 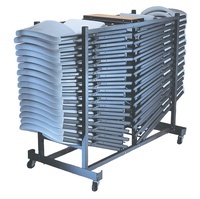 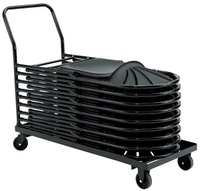 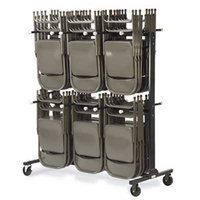 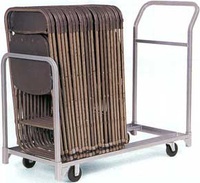 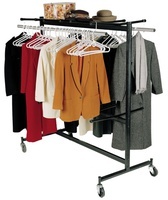 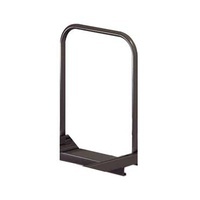 Take the guess work out of the job with any our extensive folding chairs storage options. 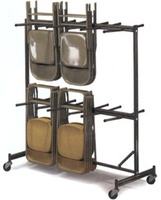 From hanging to horizontal to stacking storage we can solve most any storage need! 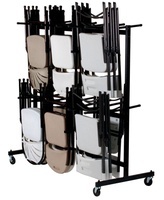 Save on all Raymond Furniture Movers and Storage through March! 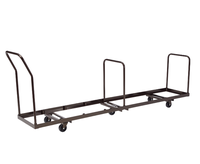 Take another 5% off of our already low prices on those products you know you'll need this Spring!